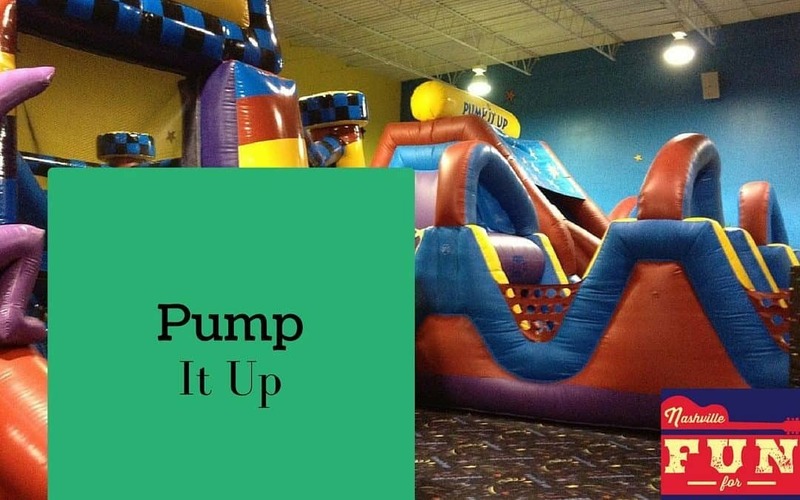 We visit the Pump It Up in Mount Juliet, but there is also a location in Brentwood. 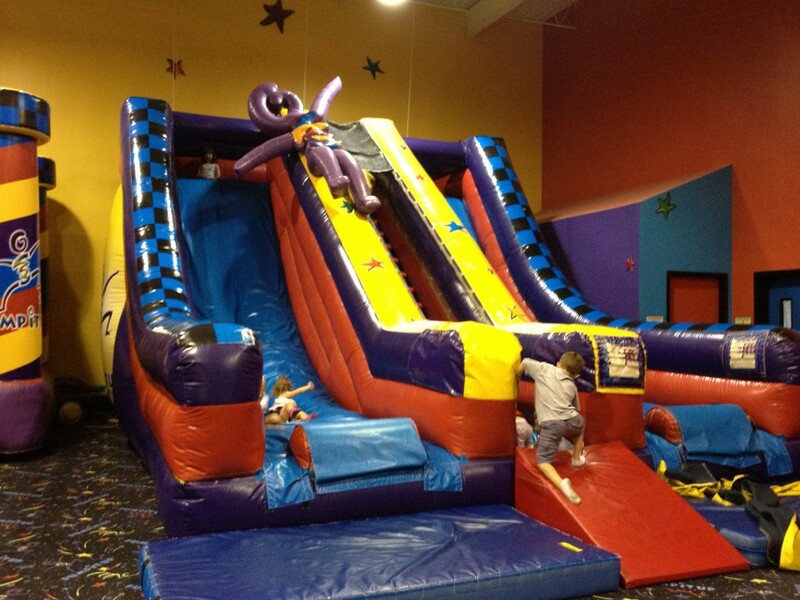 At the Mount Juliet location, open jump for preschoolers is offered five days a week. These morning sessions are for 6 years and younger allowing the little ones to play without getting run over. Family open jump times are offered a few times a week Double check the times on the calendar before you go. 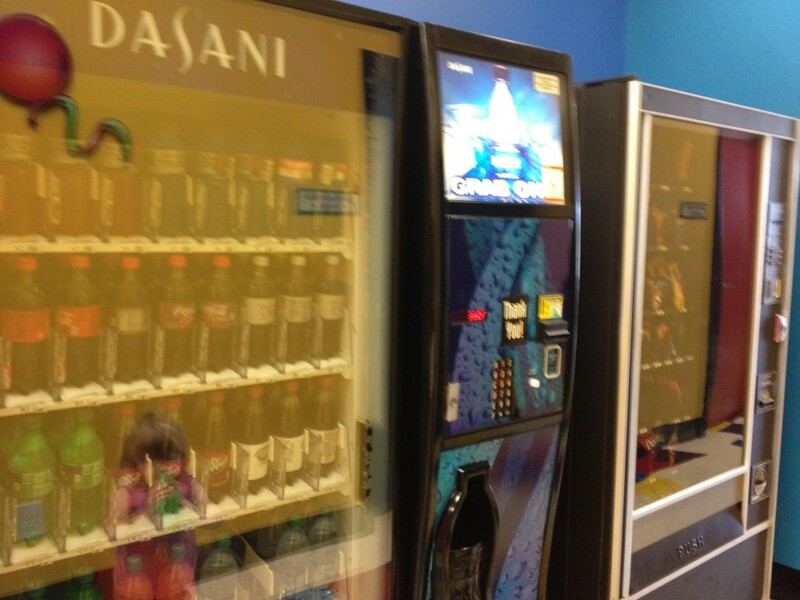 Brentwood offers a similar schedule with Pre K play in the morning and family play on selected evenings. Here is the calendar to check out. 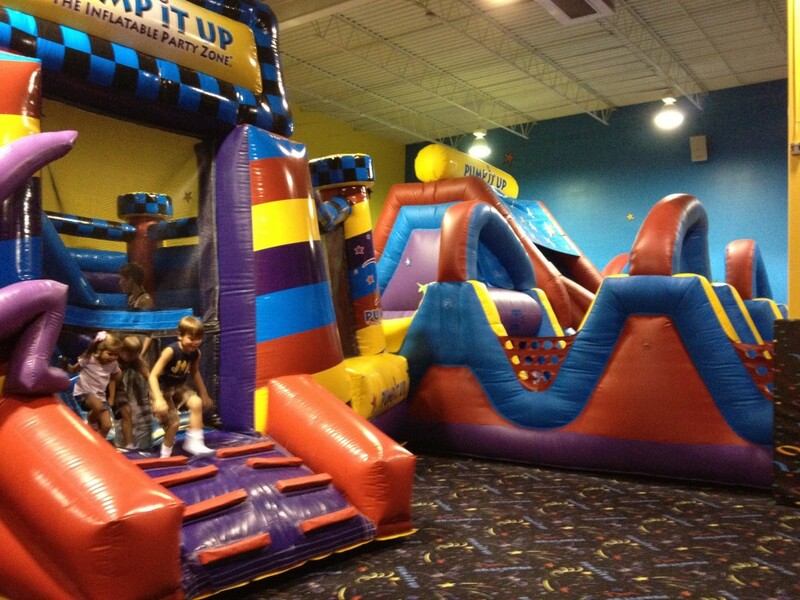 Both locations also offer special open jump times on holidays/snow days, etc. Sign up for their email list for the latest information on these special open jump opportunities. 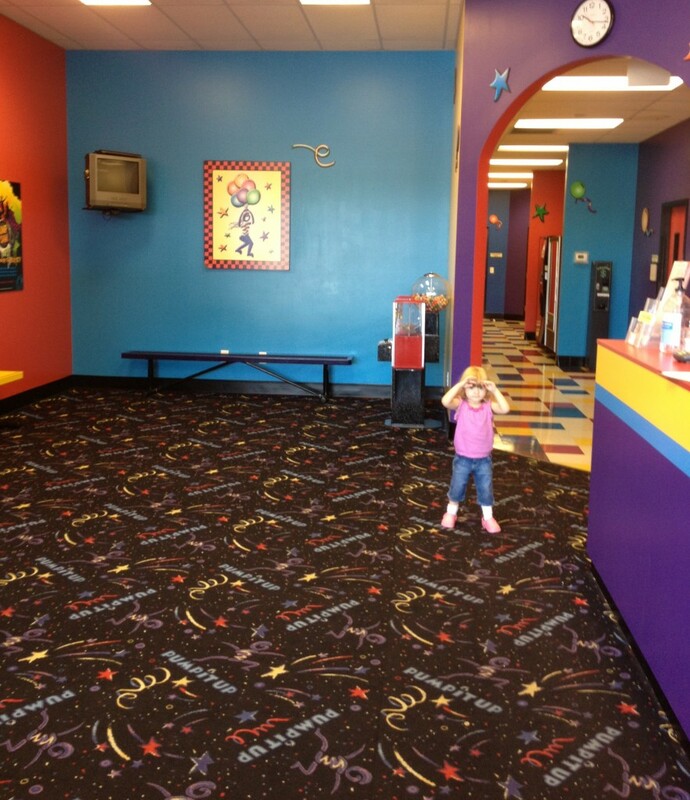 Declan (7) goes back and forth between the two rooms – they are connected. Tamzin (2) can manage all the bouncers herself; I just stay in the same room she is in and switch when she does. There is an exit door in each room but it closes securely and takes some force to open. I have not seen any little ones escape. There is always someone at the front desk, so if you do have an adventurer, they will be stopped before they make it to the door to the parking lot. 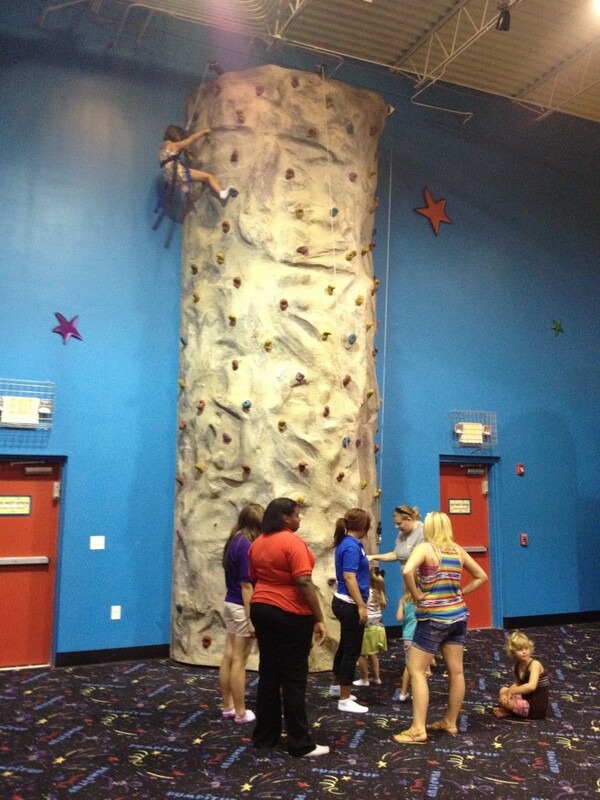 For the bigger kids there is also a rock climbing wall that is manned by a Pump It Up Staffer. They help the kids into a harness and attach them to the self belaying safety line. The rock wall is at the back of Party Room B. Hours – Mt Juliet – vary due to parties – check calendar HERE. Hours – Brentwood – vary due to parties – check calendar HERE. Cost: Kids under 2 are FREE and kids over 2 are $8 and parents are also FREE. Watch for Groupons for half price admission. There are deals to be had on a pretty regular basis. Go have some fun and let us know what you thought!